The governor is back, but now his name is Brian. This episode pulls story lines from The Walking Dead books instead of the comics. 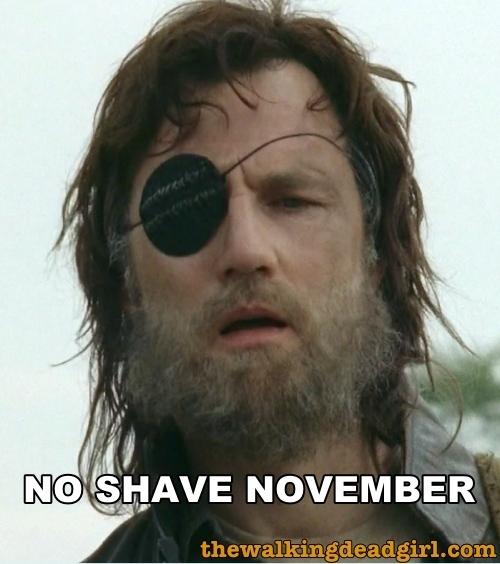 The governor is broken and has lost all desire to live. However, he stumbles across a family that has a little girl (Maegan), which he adopts as his own. The governor eventually sheds his past, even burning the photograph of his family. It seems like this is now a new governor that has left his evil ways behind him. – or has he?